This third novel by Jane Austen; Mansfield Park; has brought about a drastic change not previously seen in other works by the author. 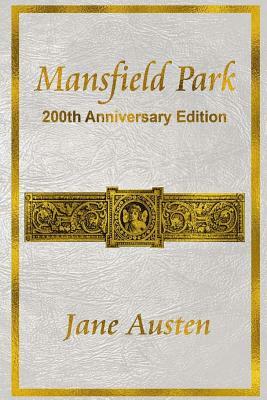 Mansfield Park highlights more serious issues such as religion, slavery, and politics. In the most eloquent tone, Jane manages to take seemingly unattractive topics and meld them into a powerful story full of brilliance. This beautifully illustrated 200th Anniversary Edition captures the essence of Austen's original work, while also including the body of illustrations first introduced in 1908 by artist C.E. Brock. In keeping with its original format, Queensbridge decided to include all three original volumes. (c) 2014 Queensbridge Publishing.